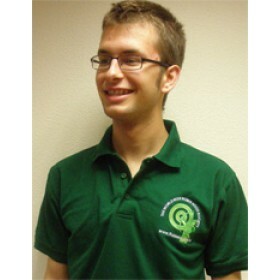 We are delighted to present this superb quality Lincoln Green Polo shirt, beautifully embroidered with the World Wide Robin Hood Society logo and website address. Following the huge success of our last society T-Shirt over the last two years, we used a local, Nottingham based supplier to provide the best quality shirts and skilfully recreate our logo in silk embroidery. Any Robin Hood fan or appreciator will be delighted with this shirt, young and old alike will be impressed with this unique and hard wearing shirt which includes piped collars and sleeves and double stitched buttons and seams.